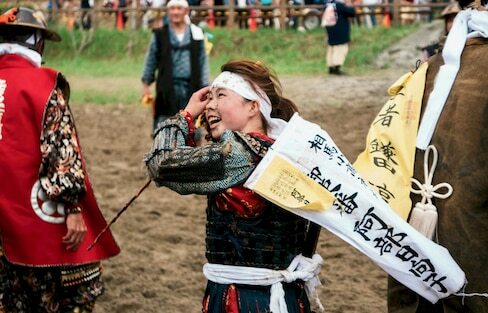 Summer is the season where things really heat up in Japan's northern region of Tohoku. Here's why you definitely don't want to miss it! In 2017, All About Japan sent a team up to Tohoku to capture some this northern region's summer vibe. 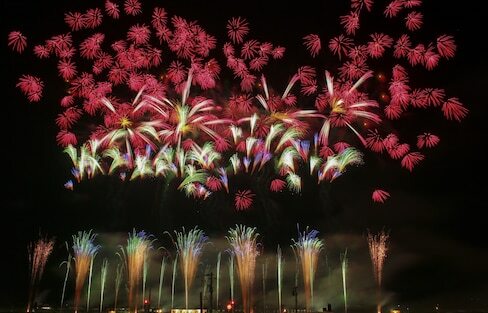 From its craggy coasts and crater lakes to plunging falls and samurai festivals, there was plenty of energy to go around! 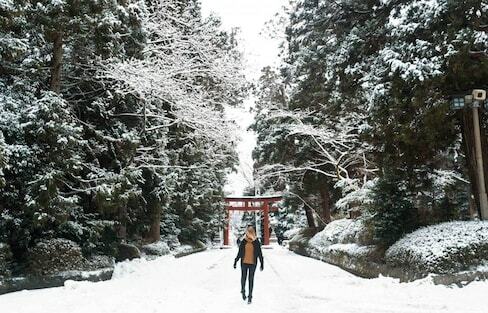 Head out to northeastern Japan with Selena for a magical weekend away from the hustle and bustle of Tokyo. Castles, Temples & Tofu— Oh My, Miyagi! 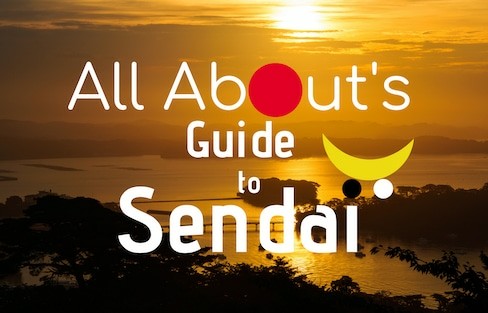 Come along on a trip to Sendai Castle, Shiroishi Castle and Saiho-ji. Gorgeous throughout the year, Matsushima offers an incredible nighttime illumination of autumn leaves that has to be seen to be believed! It was very hot when we went to Sendai, in Miyagi Prefecture, to see this gorgeous Tanabata Masturi, but nothing can stop us from having fun!